Where to stay in Melbourne, Australia’s second largest city? 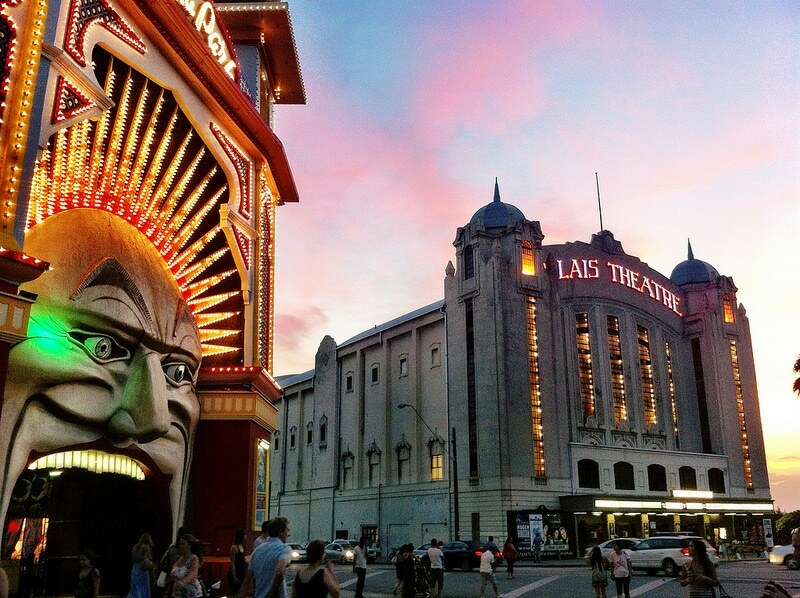 Discover the best neighbourhoods to stay in Melbourne! Australia’s second largest city after Sydney, Melbourne is the capital of Victoria State and is a major economic, industrial and cultural hub of the “island-continent”, home to the emblematic kangaroo. Melbourne is often described as the cultural, alternative and sporting capital of the country and is generally regarded as the most liveable city in Australia, and even in the world. The city had 4.4 million inhabitants (2014) on an area of 7,694 km². As anywhere else in Australia, staying in Melbourne involves spending a substantial budget. But when travelling to an unknown destination, finding accommodation is always a number one priority. Here is a presentation of the best places to stay in Melbourne. 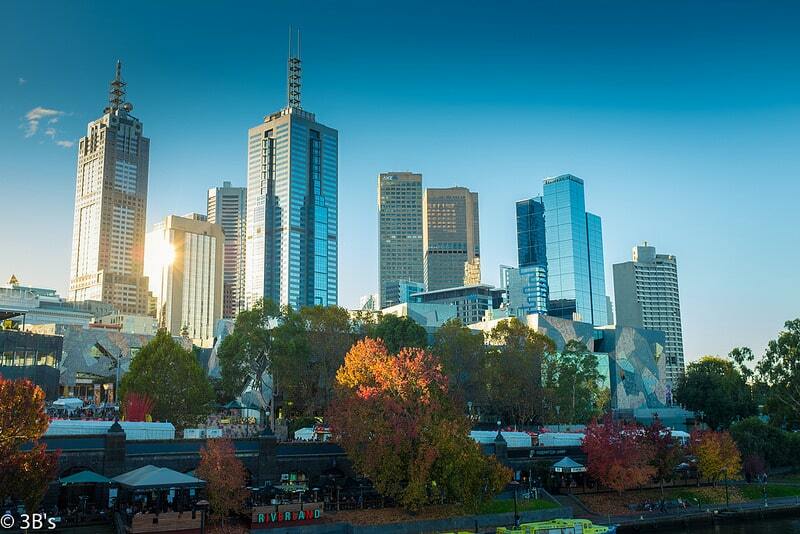 Packed with a range of comfortable hotels, the business district is situated In the heart of Melbourne. North of the Yarra River, it is the meeting point for travellers in transit. In this bustling area featuring many trendy cafés and bars, the streets are crowded at all hours of the day. If you want to discover the heart of Melbourne, where Victorian-era buildings mingle with skyscrapers, without spending too much time on public transport, the CBD is a good place to stay in Melbourne. Visit Queen Victoria Market on a Wednesday evening, you won’t be disappointed. Melbourne’s city centre is filled with numerous youth hostels – the backpacker’s hostel is an Australian speciality – and offers an array of individual accommodation options (Airbnb, hotels, etc.). Once a working-class district, Fitzroy has undergone inner-city gentrification. Today, it is the favourite haunt of the well-off Melburnian middle-class. Accommodation rates in this area are moderate but not cheap. You’ll find a wealth of backpackers and hotels along with a wealth of cafes, thrift stores, organic restaurants, record shops, bookshops and tea houses: without a doubt, you are in Melbourne’s hipster-chic district. The streets of Fitzroy are perfect for shopping, and night owls will be in their element in the area’s beer-flowing pubs and bars. 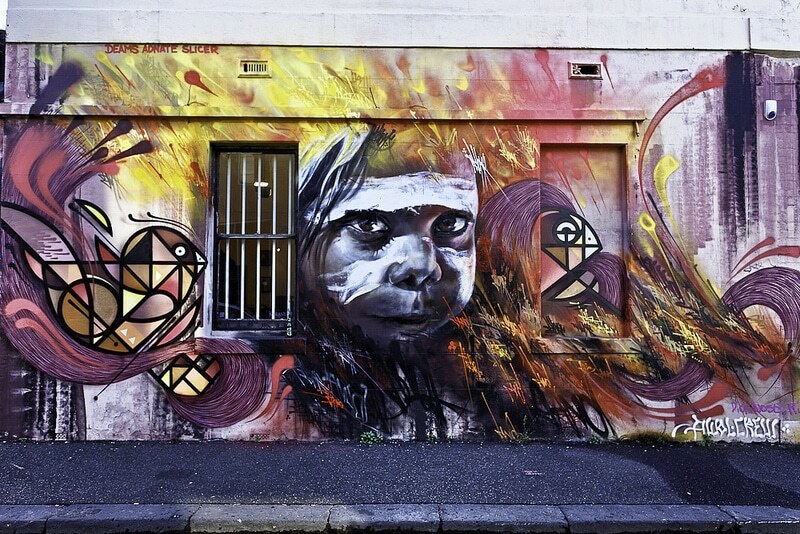 If you like partying in trendy areas, Fitzroy is your best place to stay in Melbourne. Following gentrification, the old working-class dock area – in Newquay – has transformed into a modern and safe area. 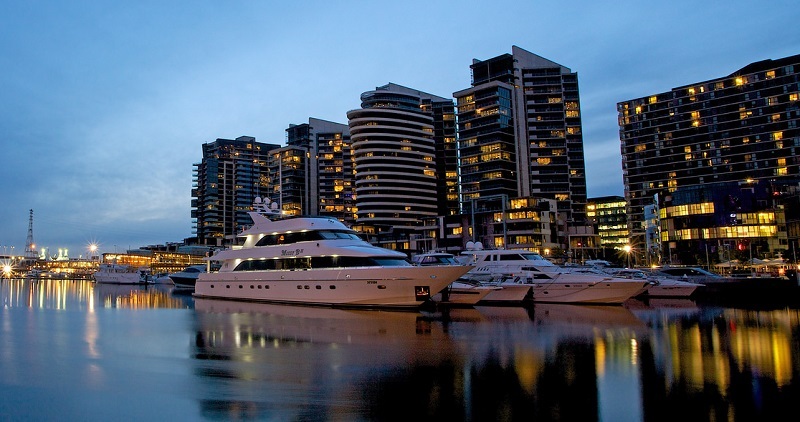 Docklands is home to many luxury hotels, trendy lounge bars, fine dining restaurants and a well-heeled population. It’s also a major shopping area, especially in and around Harbour Town, Australia’s largest shopping centre. Like all gentrified neighbourhoods, accommodation in Docklands is usually expensive. A central district situated along the seaboard, St. Kilda attracts tourists and travellers. Formerly a somewhat dodgy and ill-famed area, St. Kilda has managed to restore its image and become a sought-after neighbourhood. This is actually the city’s most coveted district, particularly favoured by young people and party-goers: suffice to say that when the night falls, St. Kilda’s buzzing atmosphere kicks in rapidly. Since the area is far from the city centre and is mostly frequented by young people – travellers on a working holiday visa, young and penniless Australians – rents are cheap compared to the rest of the city. You can stay in St. Kilda in a youth hostel (a backpacker’s) and enjoy a laid-back atmosphere all year round, an ideal option if you’re looking to optimise your budget. And yes, Melbourne also has its own Chinatown, which hardly comes as a surprise since Australia hosts a large Asian community of Chinese, Japanese, Filipinos, Malay, Singaporeans, Thai, Indonesians, etc. 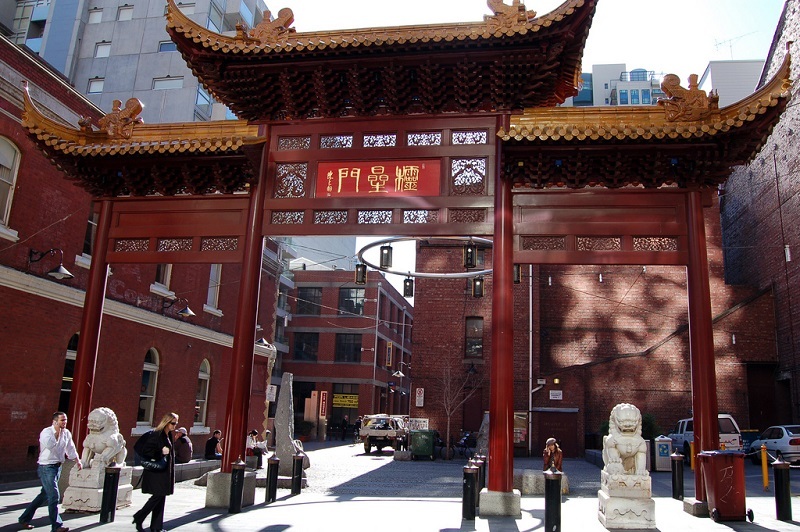 Right in the heart of downtown, Chinatown is a must-see area, offering a dash of exoticism in the middle of Western culture. Aside from the Chinese New Year in February, Chinatown offers few attractions yet the district is definitely worth a visit.